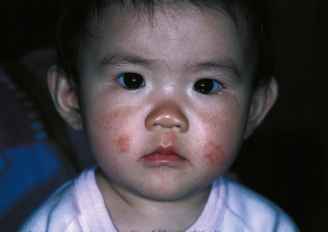 • Atopic dermatitis is a common inherited childhood disorder that may occur with other atopic conditions such as allergic rhinitis and asthma. 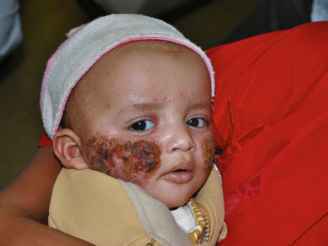 • Topical steroids and emollients are the mainstays of treatment for AD. 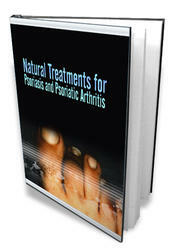 • Topical and systemic antibiotics are used for AD secondarily infected with bacteria. Atopic dermatitis (AD) is a potentially debilitating condition that can compromise quality of life. Its most frequent symptom is pruritus. Pruritus leads to scratching, resulting in secondary skin changes such as lichenification, excoriation, and breakdown of the skin barrier. Consequently, atopic dermatitis has been referred to as "the itch that rashes." intermittently between periods of complete remission. By adulthood, the incidence becomes less than 1%. Treatment should be directed at limiting itching, repairing the skin, and decreasing inflammation. Lubricants and topical corti-costeroids are the mainstays of therapy. 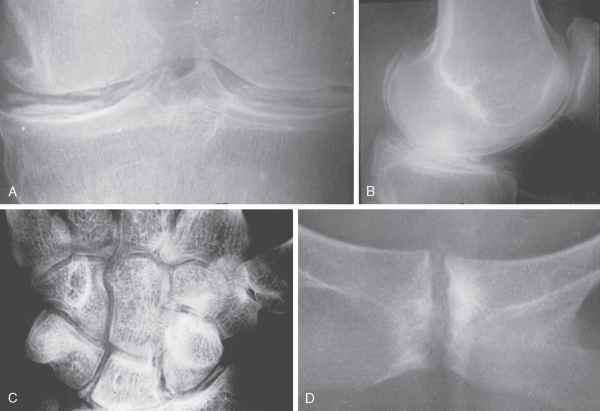 Topical pimecroli-mus or tacrolimus are considered steroid-sparing agents and are effective for short-term use or in cases unresponsive to topical corticosteroids. These agents are only approved for second-line treatment in patients over 2 years of age. When required for severe cases, oral corticosteroids can be used. If pruritus does not respond to treatment, other diagnoses, such as bacterial overgrowth or viral infections, should be considered.